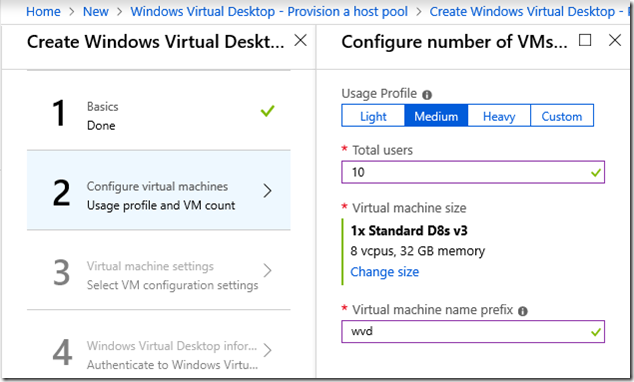 – You can use a multi-session edition of Windows 10 Enterprise. Normally Windows 10 does not support concurrent sessions: if another user logs on, any existing session is terminated. This is an artificial restriction which is more to do with licensing than technology, and there are hacks to get around it but they are pointless presuming you want to be correctly licensed. – You can use Windows 7 with free extended security updates to 2023. As standard, Windows 7 end of support is coming in January 2020. Without Windows Virtual Desktop, extended security support is a paid for option. – Running a VDI (Virtual Desktop Infrastructure) can be expensive but pricing for Windows Virtual Desktop is reasonable. You have to pay for the Azure resources, but licensing comes at no extra cost for Microsoft 365 users. Microsoft 365 is a bundle of Office 365, Windows InTune and Windows 10 licenses and starts at £15.10 or $20 per month. Office 365 Business Premium is £9.40 or $12.50 per month. These are small business plans limited to 300 users. Windows Virtual Desktop supports both desktops and individual Windows applications. 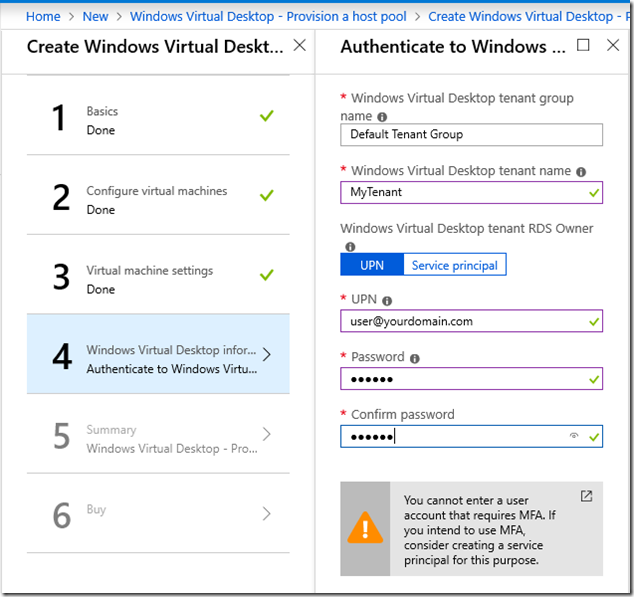 If you are familiar with Windows Server Remote Desktop Services, you will find many of the same features here, but packaged as an Azure service. You can publish both desktops and applications, and use either a client application or a web browser to access them. What is the point of a virtual desktop when you can just use a laptop? It is great for manageability, security, and remote working with full access to internal resources without a VPN. There could even be a cost saving, since a cheap device like a Chromebook becomes a Windows desktop anywhere you have a decent internet connection. 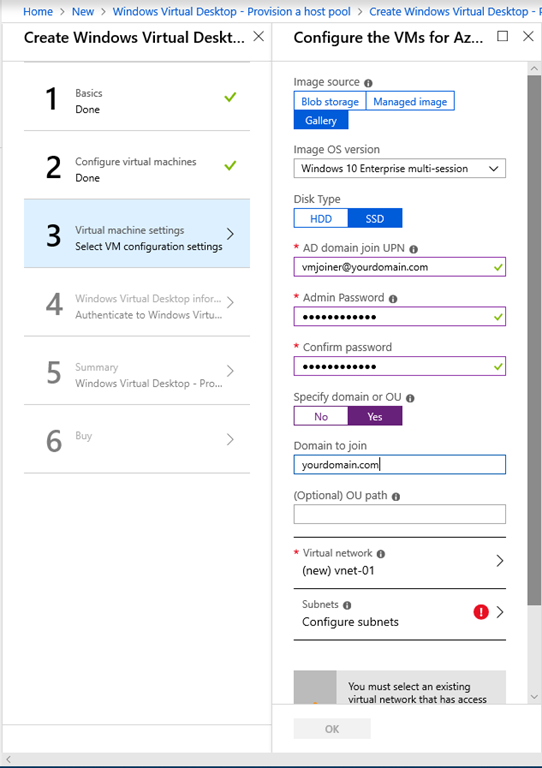 – Azure Active Directory Domain Services (Azure ADDS) This is a paid-for azure service that provides domain-join and other services to VMs on an Azure virtual network. It costs from about £80.00 or $110.00 per month. 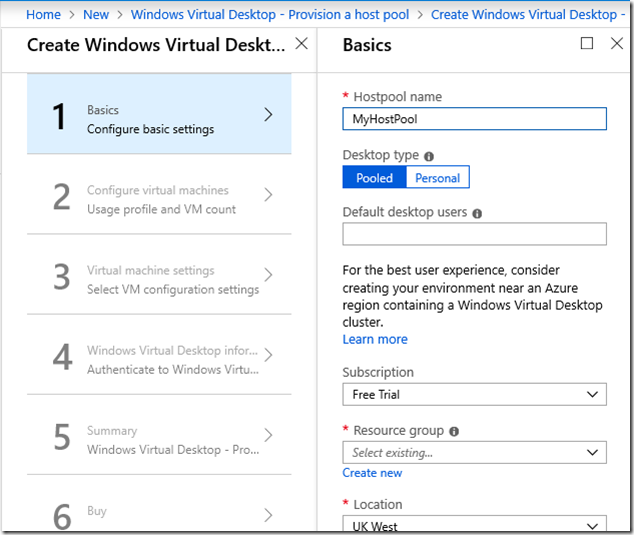 If you use Azure ADDS you set up a separate domain from your on-premises domain, if you have one. 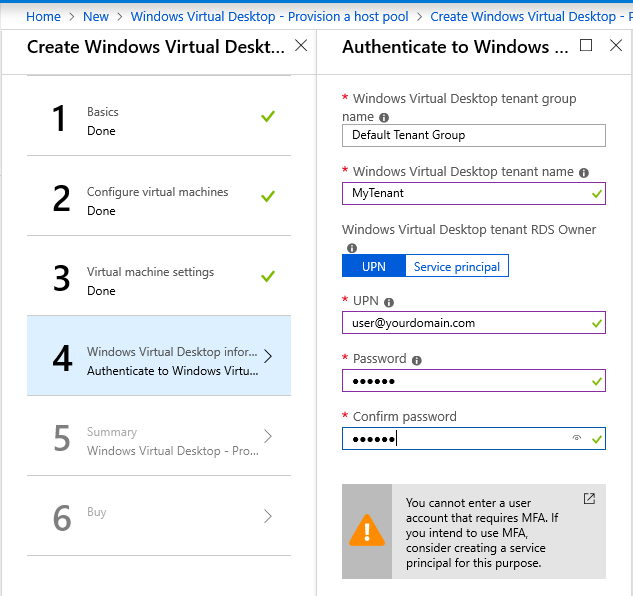 However you can combine it with Azure AD Connect to enable sign-on with the same credentials. 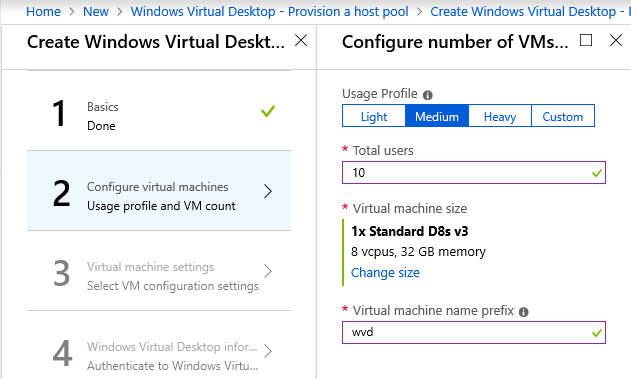 There is a certain amount of confusion over whether you can use WVD with just Azure ADDS and not AD Connect. 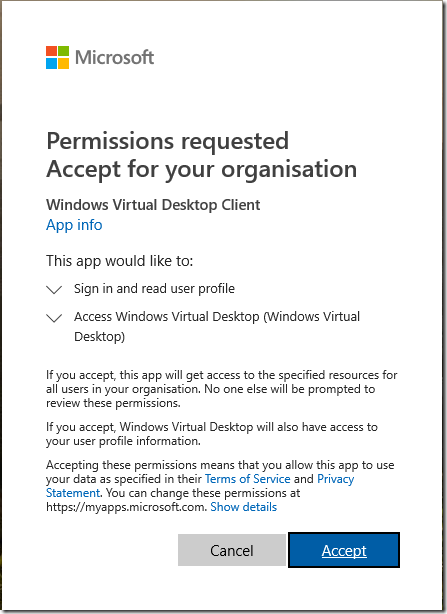 The docs say you cannot, stating that “A Windows Server Active Directory in sync with Azure Active Directory” is required. However a user reports success without this; of course there may be snags yet to be revealed. 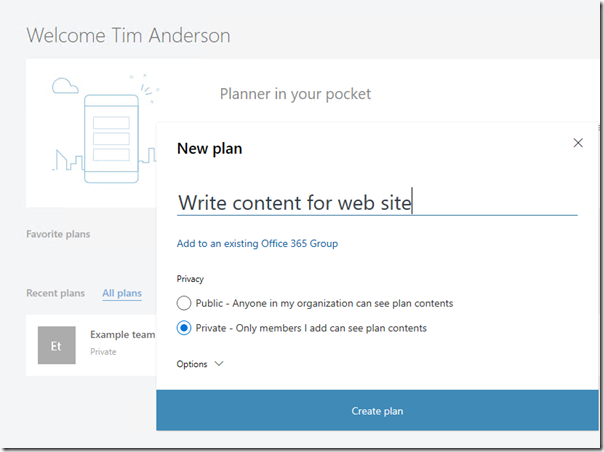 – Azure Active Directory with AD Connect and a site to site VPN. 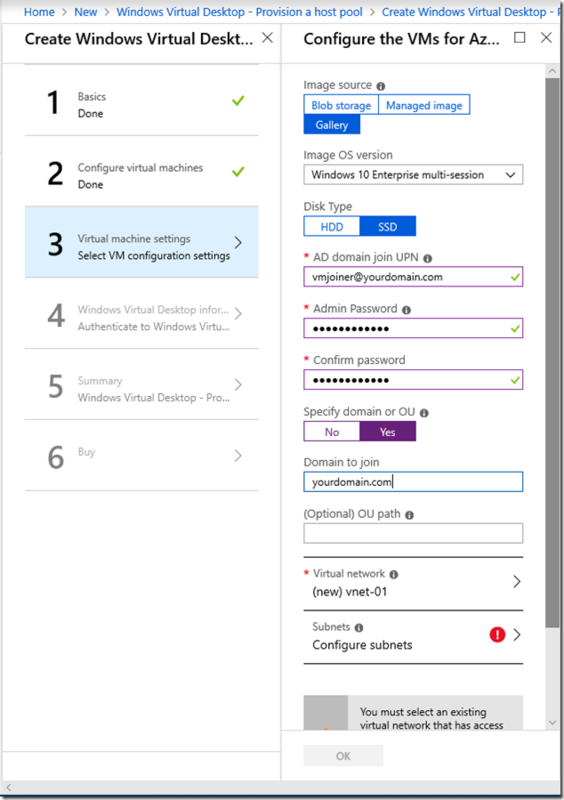 In this scenario you create an Azure virtual network that is linked to your on-premises network via a site to site VPN. I went this route for my trial. I already had AD Connect running but not the VPN. A VPN requires a VPN Gateway which is a paid-for option. There is a Basic version which is considered legacy, so I used a VPNGw1 which costs around £100 or $140 per month. Update: I have replaced the VPN Gateway with once using the Basic sku (around £20.00 or $26.00 per month) and it still works fine. Microsoft does not recommend this for production but for a very small deployment like mine, or for testing, it is much more cost effective. This solution is working well for me but note that in a production environment you would want to add some further infrastructure. 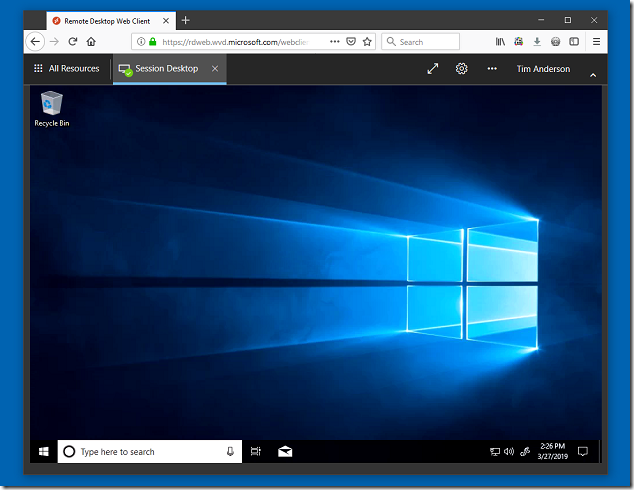 The WVD VMs are domain-joined to the on-premises AD which means constant network traffic across the VPN. 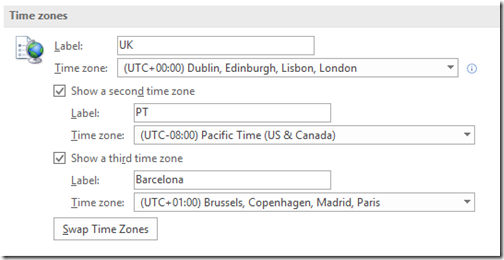 AD integrates with DNS so you should also configure the virtual network to use on-premises DNS. The solution would be to add an Azure-hosted VM on the virtual network running a domain controller and DNS. Of course this is a further cost. 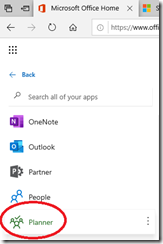 Running just Azure ADDS and AD Connect is cheaper and simpler if it is supported. Incidentally, I use pfsense for my on-premises firewall so this is the endpoint for my site-to-site VPN. Initially it did not work. I am not sure what fixed it but it may have been the TCP MSS Clamping referred to here. I set this to 1350 as suggested. I was happy to see the connection come up in pfsense. There are a few different ways to set up WVD. You start by setting some permissions and creating a WVD Tenant as described here. This requires PowerShell but it was pretty easy. The next step is to create a WVD host pool and this was less straightforward. 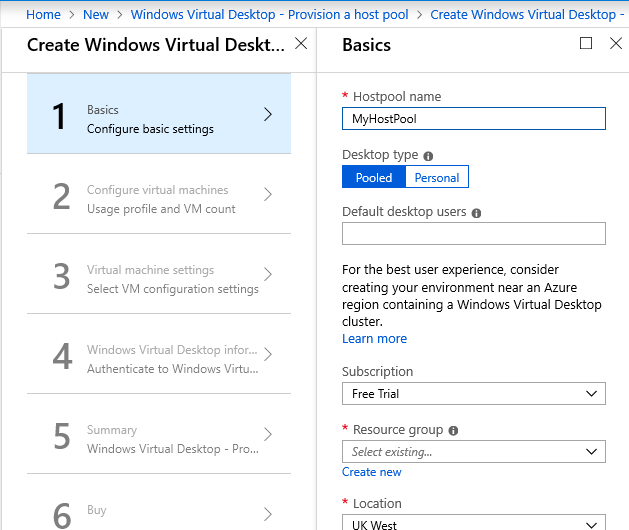 The tutorial offers the option of using the Azure Portal and finding Windows Virtual Desktop – Provision a host pool in the Azure Marketplace. 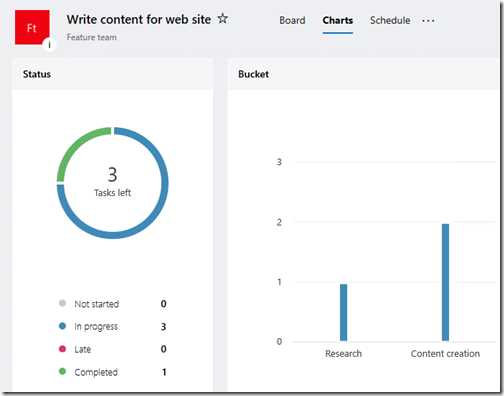 Or you can use an Azure Resource Manager template, or PowerShell. I used the Azure Marketplace, thinking this would be easier. When I ran into issues, I tried using PowerShell, but had difficulty finding the special Windows 10 Enterprise Virtual Desktop edition via this route. So I went back to the portal and the Azure marketplace. Once your tenant is created, and you have the system requirements in place, it is just a matter of running through a wizard to provision the host pool. You start by naming it and selecting a desktop type: Pooled for multi-session Windows 10, or Personal for a VM per user. I went for the Pooled option. Next comes VM configuration. I stumbled a bit here. Even if you specify just 10 (or 1) users, the wizard recommends a fairly powerful VM, a D8s v3. I thought this would be OK for the trial, but it would not let me continue using the trial subscription as it is too expensive. So I ended up with a D4s v3. Actually, I also tried using a D4 v3 but that failed to deploy because it does not support premium storage. So the “s” is important. The next dialog has some potential snags. 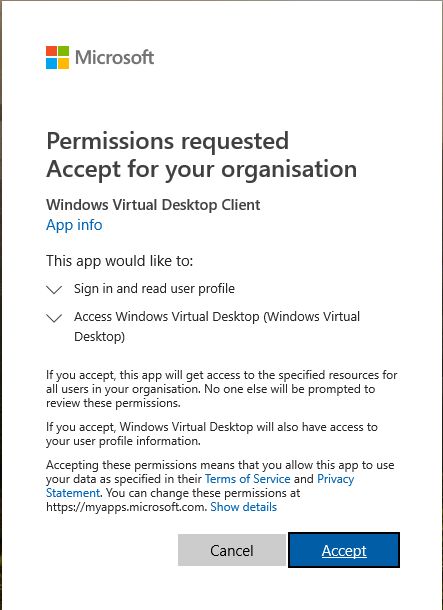 This is where you choose an OS image, note the default is Windows 10 Enterprise multi-session, for a pooled WVD. You also specify a user which becomes the default for all the VMs and is also used to join the VMs to the domain. These credentials are also used to create a local admin account on the VM, in case the domain join fails and you need to connect (I did need this). Note also that the OU path is specified in the form OU=wvd,DC=yourdomain,DC=com (for example). Not just the name of an OU. Otherwise you will get errors on domain join. Finally take care with the virtual network selection. It is quite simple: if you are doing what I did and domain-joining to an on-premises domain, the virtual network and subnet needs to have connectivity to your on-premises DCs and DNS. The next dialog is pretty easy. Just make sure that you type in the tenant name that you created earlier. Next you get a summary screen which validates your selections. I suggest you do not take this validation too seriously. I found it happily validated a non-working configuration. Hit OK and you can deploy your WVD host pool. This takes a few minutes, in my case around 10-15 minutes when it works. If it does not work, it can fail quickly or slowly depending on where in the process it fails. My problem, after fixing issues like using the wrong type of OS image, was failure to join the VM to the domain. I could not see why this did not work. The displayed error may or may not be useful. 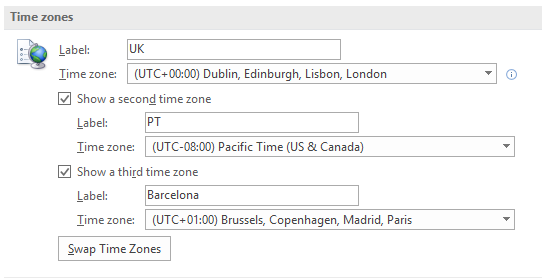 If the deployment got as far as creating the VM (or VMS), I found it helpful to connect to a VM to look at its event viewer. I could connect from my on-premises network thanks to the site to site VPN. I discovered several issues before I got it working. One was simple: I mistyped the name of the vmjoiner user when I created it so naturally it could not authenticate. I was glad when it finally worked. Once I got the host pool up and running my trial WVD deployment was fine. I can connect via a special Remote Desktop Client or a browser. The WVD session is fast and responsive and the VPN to my office rather handy. 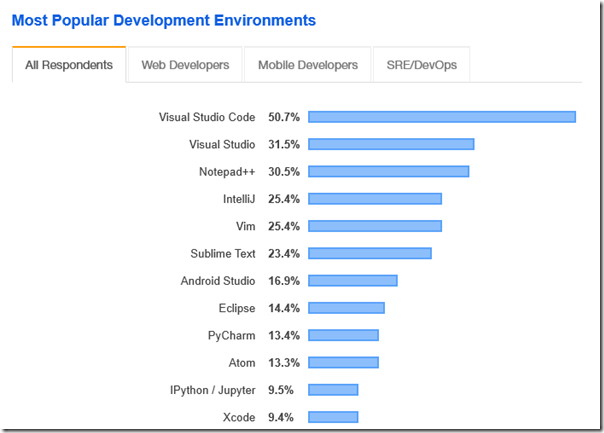 I think WVD is a good strategic move from Microsoft and will probably be popular. I have to note though that setup is not as straightforward as I had hoped. It would benefit Microsoft to make the trial easier to get up and running and to improve the validation of the host pool deployment. It also seems to me that for small businesses an option to deploy with only Azure ADDS and no dependency on an on-premises AD is essential. As ever, careful network planning is a requirement and improved guidance for this would also be appreciated. There seems to a problem with Office licensing. I have an E3 license. It installs but comes up with a licensing error. I presume this is a bug in the preview. This was my mistake as it turned out. You have to take some extra steps to install Office Pro Plus on a terminal server, as explained here. In my case, I just added the registry key SharedComputerLicensing with a setting of 1 under HKEY_LOCAL_MACHINE\SOFTWARE\Microsoft\Office\ClickToRun\Configuration. Now it runs fine. Thanks to https://twitter.com/getwired for the tip. I attended the always-excellent QCon developer conference in London earlier this week. James Governor from Redmonk what there, presenting what he calls Progressive Delivery, the idea being that rather than rolling out continuous and (mostly) small changes to everyone, you segment your deployments. 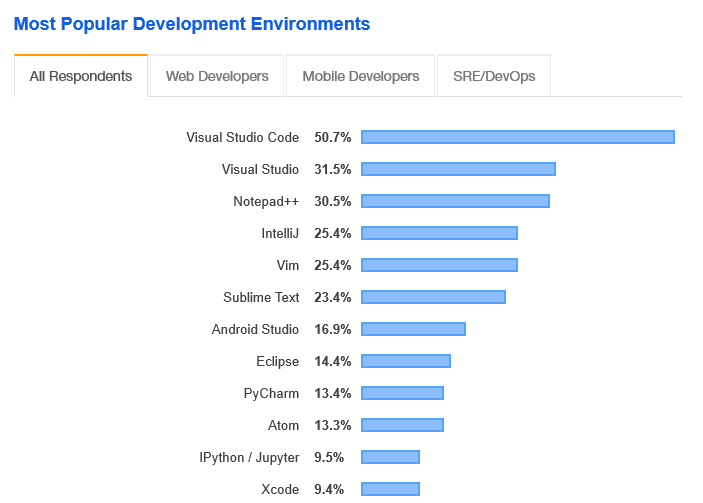 Progressive deployment, see. It is not really a new idea and might even be considered a rediscovery of what we already knew: that it makes sense to deploy new stuff to a small sample first. However it is true that tools are constantly evolving, and Progressive Delivery is perhaps best seen as a necessary refinement to the Continuous Delivery concept. 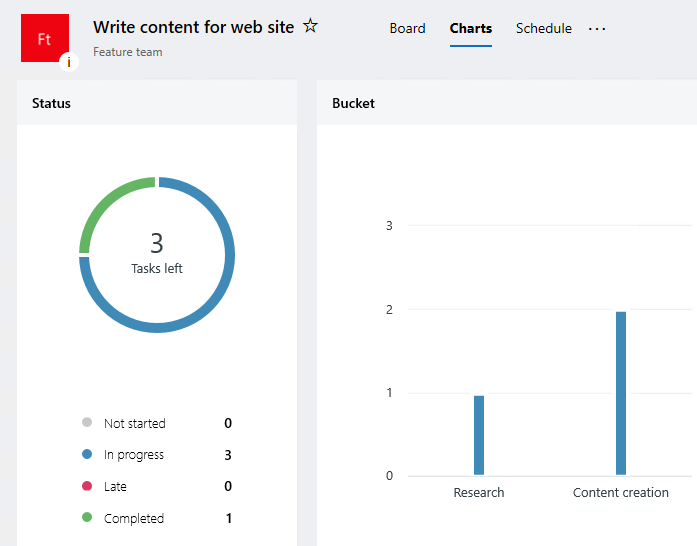 In particular, LaunchDarkly exhibited at QCon; the product is a feature management platform which lets you create groups of users and toggle features on or off for particular groups. Needless to say, the LaunchDarkly folk love the Progressive Delivery concept. 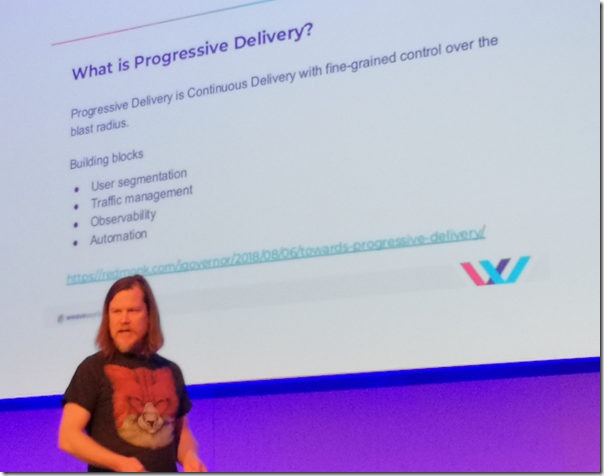 Why Progressive Delivery? My first reaction is that this is about caution: if stuff breaks, let us make sure it only breaks for a few users. Then I saw that it can be equally about bold experimentation, trying new ideas with small groups so you can observe what works and what does not. This stuff can also easily become non-trivial; one attendee asked about managing database structure and it is obvious that not all features are equally amenable to being switched on or off for groups of users. Still, I reckon “how do you manage features?” is a good question to add to the list when considering DevOps tools. You can read most of what Governor talked about in his post from last year here. Three times recently I have had install failures on Windows 10, and three times have fixed them by disabling one of its security features. 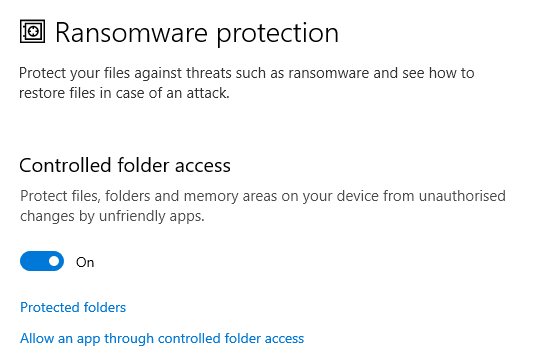 “Ransomware protection” does not know anything about ransomware as such, but simply blocks access to files and folders where you are likely to store documents and data. Ransomware works by encrypting your documents and demanding money (usually in the form of bitcoin) to unlock them. Therefore blocking access prevents it from working, or at least that is the idea. 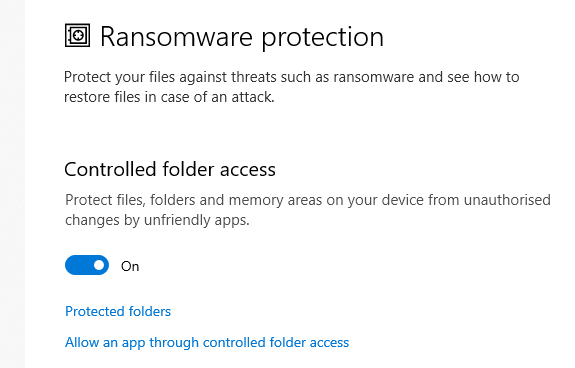 I am all in favour of blocking ransomware, but unfortunately this feature may also break application installs. Worse, they tend to break in ways that do not make the problem obvious to the user. I installed Docker for Windows, for example (actually just accepted a prompt to upgrade) and it hung on the Installing… dialog. Another application complained about insufficient disk space. The problem seems to be related to application shortcuts, which are created in protected folders such as the desktop. Even though the install is running with admin rights, it cannot write these files. What happens next depends on how well the installer handles unexpected outcomes. This is not really a fatal error, but may become so. The obvious answer is to turn off controlled folder access before running installers for desktop applications. You can turn it back on afterwards. Microsoft may say that if we all use Store apps or the Desktop Bridge packager the problem will not occur. The issue is related to the Windows legacy of free-for-all installations and the way Microsoft has been trying for many years (with partial success) to bring it under control. Mobile operating systems tend to be better behaved because they were designed to be locked down and to isolate applications from one another and from the operating system. 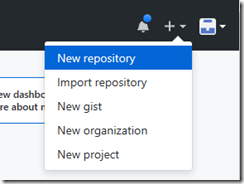 Then select your workspace from the dropdown and the local repository is created. Initially all your files are in an unstaged state. Staging in git is where you define which changes will be committed in your next commit. 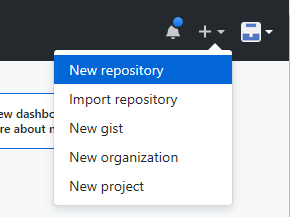 We want to commit everything to form the initial repo, so drop down the git menu (three dots to the right of the source control pane) and choose Commit all, click Yes. Type a commit message and go. Now go to GitHub and create a new repository. This is a private repository as nobody else needs to see the code for my website. The repository is created, and right there on the default help page is the command for pushing your existing repo to GitHub. After the second command you will be prompted to login to GitHub. This creates an access token. Done! If you go back to the repo on GitHub you will find it populated with your files. A similar workflow applies if you use Azure DevOps. The choice is yours; the features of the two services are different but if all you want is source code management GitHub seems the obvious choice. I have been testing the Linksys LPAC1750C wifi access point, a mid-price unit aimed at small businesses (or owners of large homes) who want an extensible wifi network with more features than home networking gear, but at a more affordable price than Cisco or other enterprise vendors. This unit supports clustering so is really intended for multiple access points managed as one system, but I have only a single access point. Still, it is enough to get a feel for how it works. 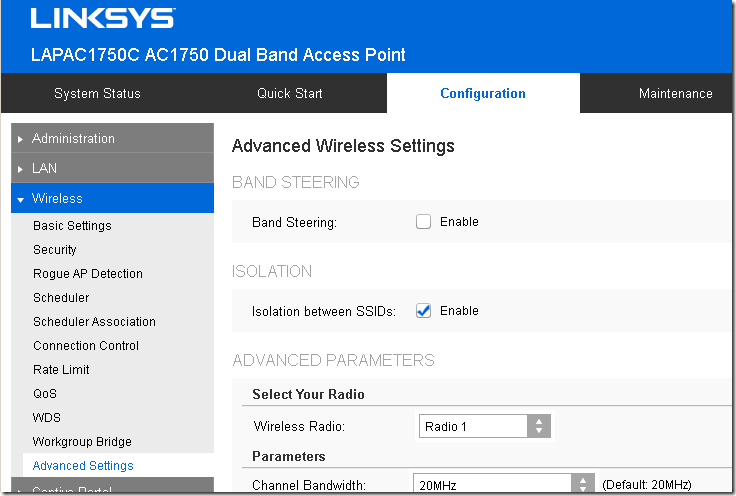 In particular, I was interested in the Linksys Cloud Manager, which simplifies management and configuration. A five year license comes in the box, and setup is a snap. 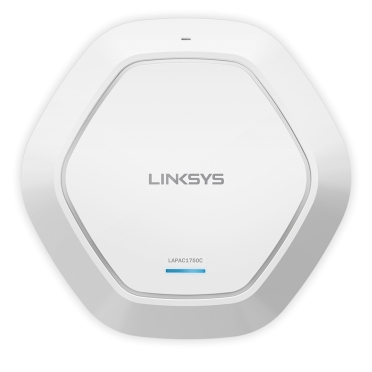 Just plug the access point into your switch, create an account on Linksys cloud manager, start a new network, enter the serial number and MAC address of your access point, and you are almost done. 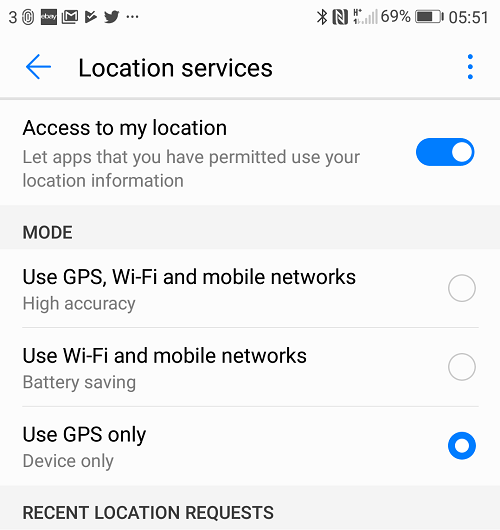 The only thing that remains is to create one or more SSIDs, which apply automatically to all the access points in your network. VLAN support means you can configure guest networks, and there are options for client isolation and splash screens so that you can display some information to guest users when they log on. 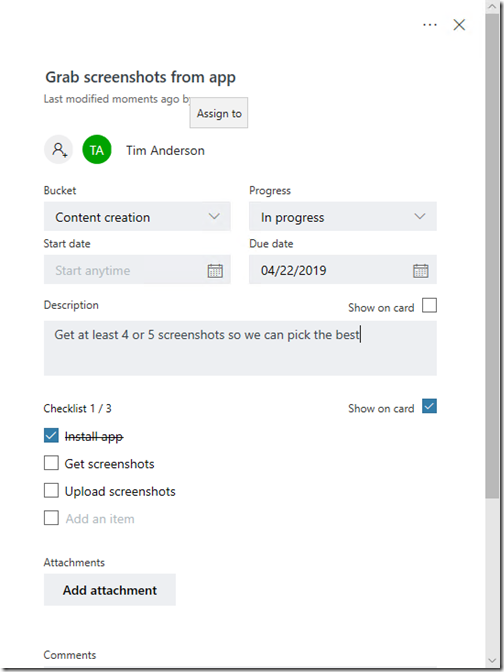 I was impressed with the ease of use, but noticed that the cloud manager has limited features compared to the local browser-based configuration screens. No RADIUS support, for example. You cannot use both, since the cloud manager takes over all the configuration. 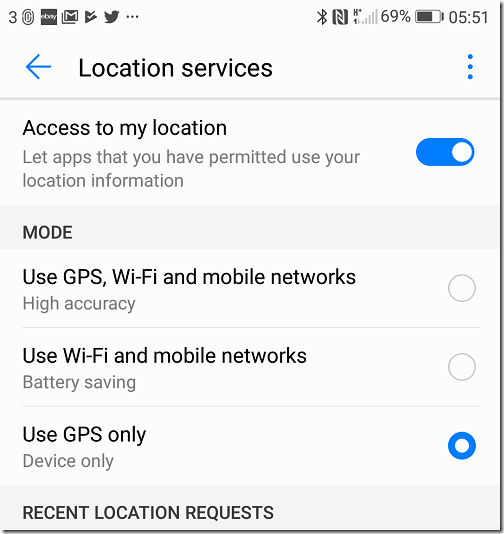 If you revert to local configuration, everything is reset. All seemed well, except for a curious problem. I have a wifi connected printer and although it joined the network without any problem, I could not print to it. It was as if it was invisible on the network. Sounds like client isolation (where one wifi client is blocked from accessing other wifi clients), except that client isolation was off. The other odd thing was that rebooting the access point seemed to fix it, and I could print, but only for a short time before it reverted to invisibility. I called support but no joy. You could try resetting the access point, said the tech person, once I had managed to explain the problem successfully. This wasn’t a problem I could live with, so I did the obvious thing, disabling the cloud manager and using the local configuration. When I did, I soon spotted the issue. The cloud manager automatically applies the same SSID to both 2.4 and 5GHz radios, which is nice for simplicity but there is an unfortunate side-effect. Although they have the same name, these are really two separate SSIDs, and the LAPAC1750C applies SSID isolation by default. The printer, being a few years old, does not support 5GHz wifi connections, so it connected to the 2.4Ghz radio. It was then isolated from a PC, also connected by wifi, trying to print to it directly. You could overcome this by routing printing through a server on the wired network but any direct client to client communication will not work. The solution is to disable isolation between SSIDs but this option is not exposed in cloud manager. So in my case, cloud manager is not suitable. A shame, since within its limitations it seems nicely done. Everything works now and printing is fine. What has rescued Microsoft in the cloud era? 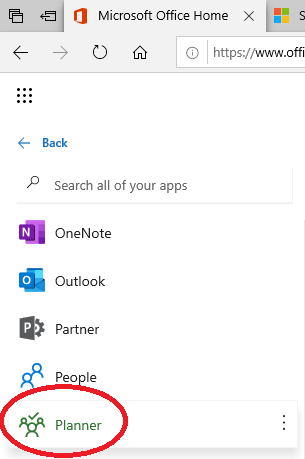 It seems to me that Office 365, rather than Azure, is its most strategic product. Users do not like too much change; and back when Office 365 was introduced in 2011 it offered an easy way for businesses small and large to retire their Exchange servers while retaining Outlook with all its functionality (Outlook works with other mail servers but with limited features). 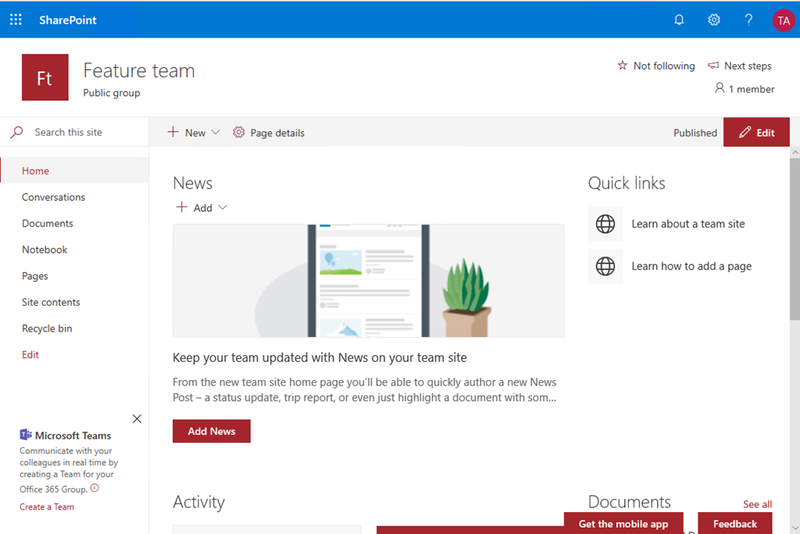 You also got SharePoint online, cloud storage, and in-browser versions of Word, Excel and PowerPoint. There was always another aspect to Office 365 though, which is that it allowed you to buy the Office desktop applications as a subscription. Unless you are the kind of person (or business) that happily runs old software, the subscription is better value than a permanent license, especially for small businesses. Currently Office 365 Business Premium gets you Outlook, Word, Excel, PowerPoint, OneNote and Access, as well as hosted Exchange and SharePoint etc, for £9.40 per month. Office Home and Business (which does not include Access) is £250, or about the same as two years subscription, and can only be installed on one PC or Mac, versus 5 PCs or Macs, 5 tablets and 5 mobile devices for the subscription product. 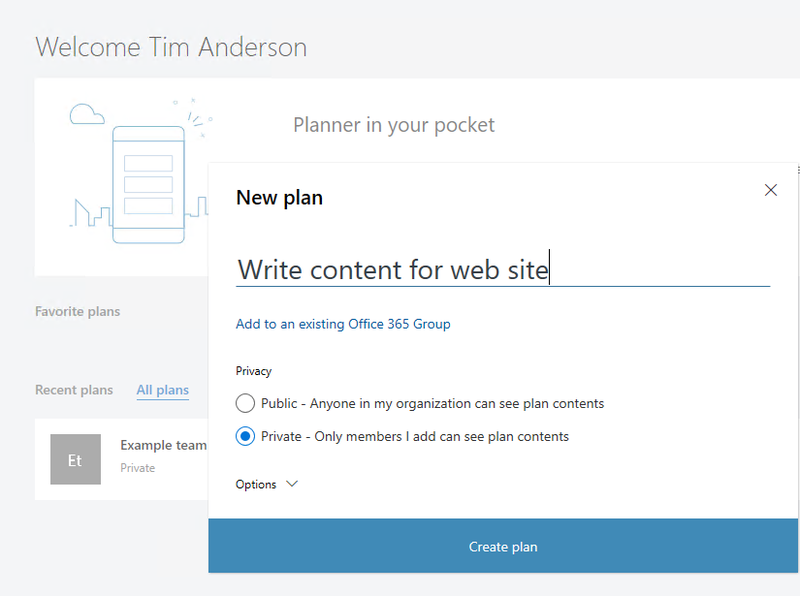 The subscription product is called Office 365, and the latest version of the desktop suite is called Office 2019. Microsoft would much rather you bought the subscription, not only because it delivers recurring revenue, but also because Office 365 is a great upselling opportunity. 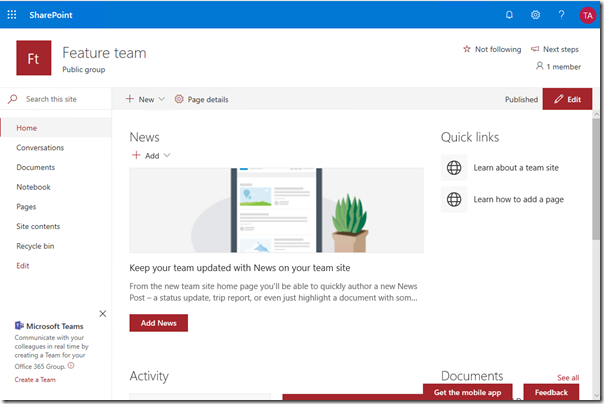 Once you are on Office 365 and Azure Active Directory, products like Dynamics 365 are a natural fit. 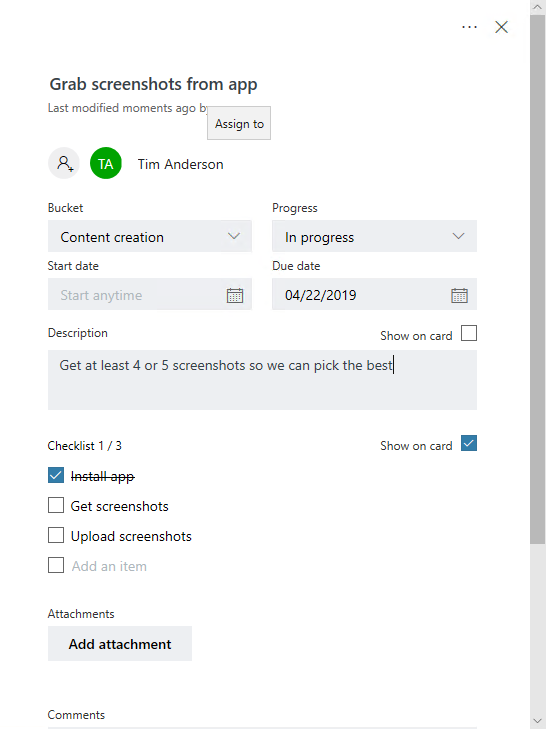 Microsoft’s enthusiasm for the subscription product has resulted in a recent “Twins Challenge” campaign which features videos of identical twins trying the same task in both Office 365 and Office 2019. They are silly videos and do a poor job of selling the Office 365 features. 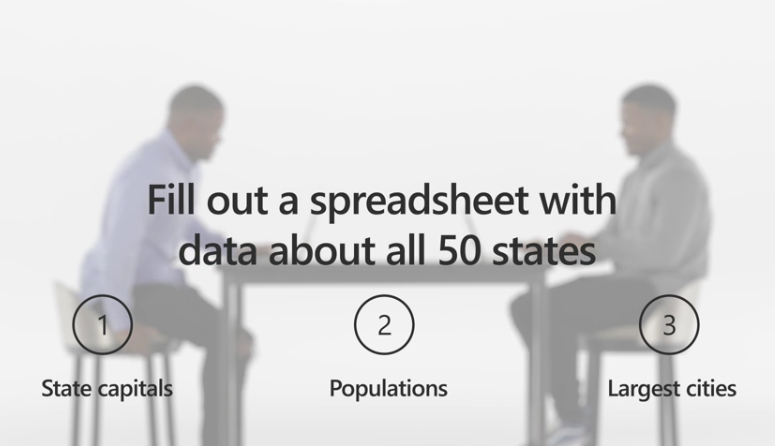 For example, in one video the task is to “fill out a spreadsheet with data about all 50 states” (US centric or what?). In the video, the Office 365 guy is done in seconds thanks to Excel Data Types, a new feature which uses online data from the Bing search engine to provide intelligent features like entering population, capital city and so on. It seems though that the twins were pre-provided with a spreadsheet that had a list of the 50 states, as Excel cannot enter these automatically. And when I tried my own exercise with a few capital cities I found it frustrating because not much data was available, and the data is inconsistent so that one city has fields not available for another city. So my results were not that great. I’m also troubled to see data like population chucked into a spreadsheet with no information on its source or scope. Is that Greater London (technically a county) or something less than that? What year? Whose survey? These things matter. Perhaps even more to the point, this is not what most users do with Office. 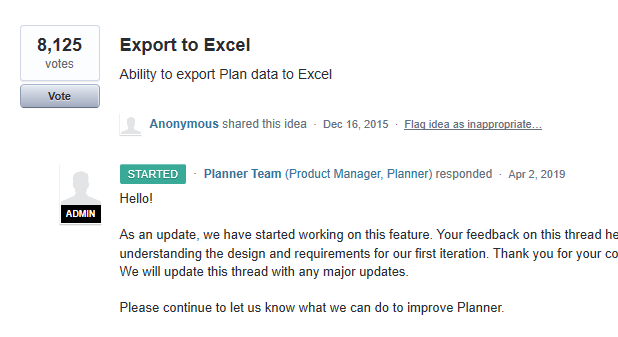 It varies of course; but a lot of people type documents and do simple spreadsheets that do not stress the product. They care about things like will it print correctly, and if I email it, will the recipient be able to read it OK. Office to be fair is good in both respects, but Microsoft often struggles to bring new features to Office that matter to a large proportion of users (though every feature matters to someone). It is worth noting though that for document editing the free LibreOffice is excellent and good enough for a lot of purposes. You do not get Outlook though, and Calc is no Excel. If you mostly do word processing though, do look at LibreOffice, it is better in some respects than Word (style support, for example). 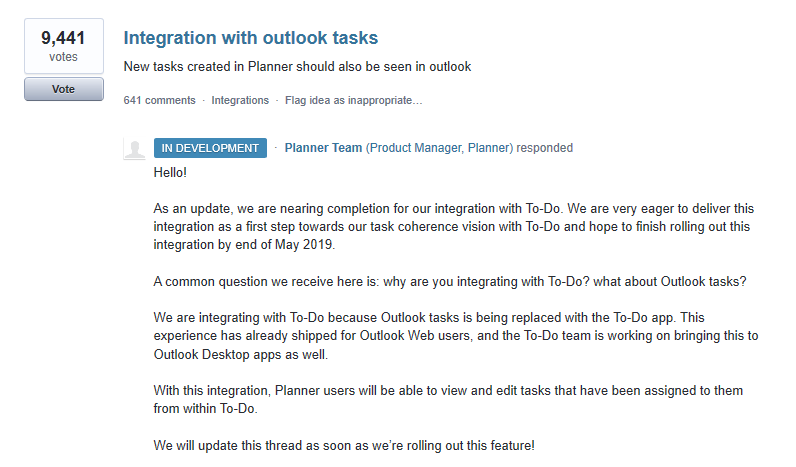 I use Office constantly and like all users, I do have a list of things I would like fixed or improved, that for the most part seem to be completely different from what the Office team focuses on. There are even longstanding bugs – see the recent comment. Ever had an email in Outlook, clicked Reply, and found that the the formatting and background of the original message affects your reply text as well and the only way to fix it is to remove all formatting? 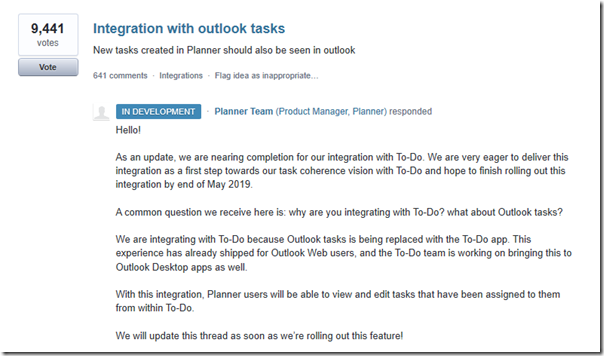 Or been frustrated that Outlook makes it so hard to make interline comments in a reply with sensible formatting? Or been driven crazy by Word paragraph numbering and indentation when you want to have more than one paragraph within the same numbered point? Little things; but they could be better. Then again there is Autosave (note quite different from autorecover), which is both recent and a fantastic feature. Unfortunately it only works with OneDrive. The value of this feature was brought home to me by an anecdote: a teenager who lost all the work in their Word document because they had not previously encountered a Save button (Google docs save automatically). This becomes what you expect. So yes, Office does improve, and for what you get it is great value. 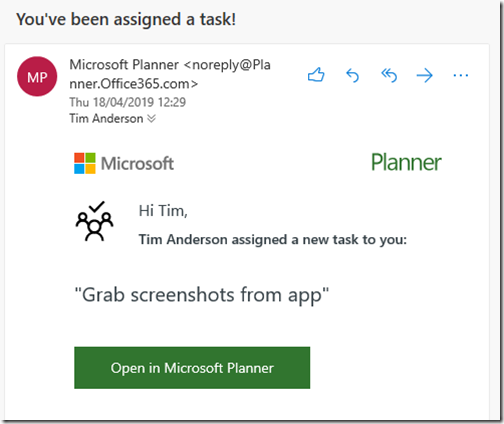 Will Office 2019 users miss lots of core features? No. In most cases though, the Office 365 subscription is much better value. 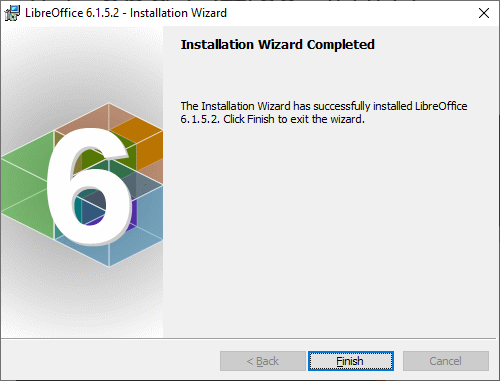 While researching a piece on Office applications I needed to install LibreOffice. 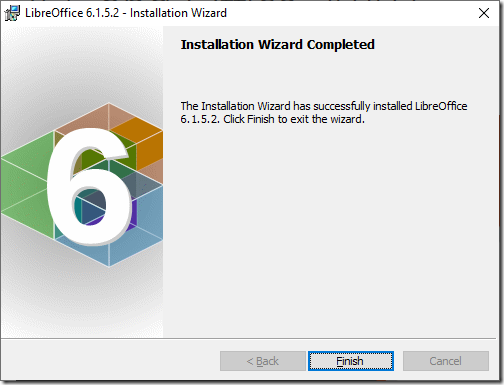 The install failed with a message about an error creating a temporary file needed for installation. Fortunately I knew where to look for the answer. Windows Ransomware Protection is a feature which whitelists the applications allowed to write data to the folders likely to contain the data you care about, such as documents and pictures. The idea is that malware which wants to encrypt these folders and then demand a ransom will find it harder to do so. Ransomware protection can have side effects though. Operations like creating desktop shortcuts may fail because the desktop is one of the protected locations. 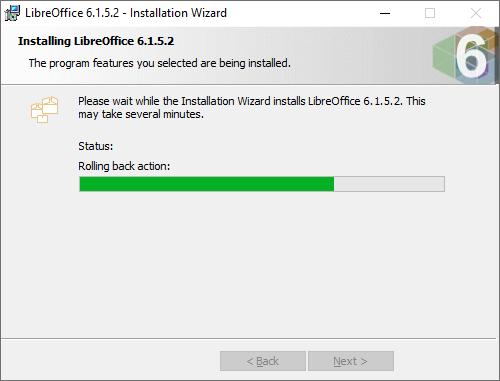 That is just an annoyance; but in the case of LibreOffice, setup tried to write an essential file to a protected location and the install failed completely. 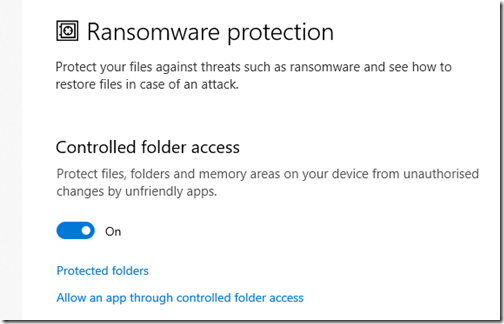 Solution: turn off Ransomware protection temporarily and re-run setup.